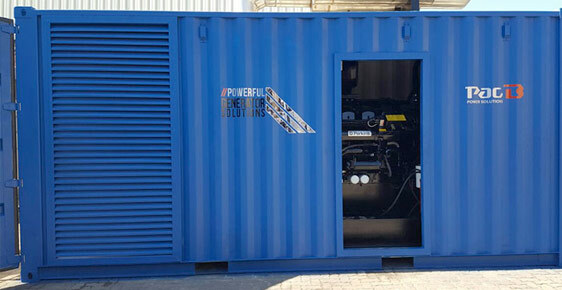 PacB Power Solutions specialises in high quality industrial generators ranging from 10kVA to 2500kVA individual units and up to and including 6000kVA when synchronising. PacB Power Solutions is proud to operate in terms of international ISO 9001 standards and our staff is proudly NOSA trained. 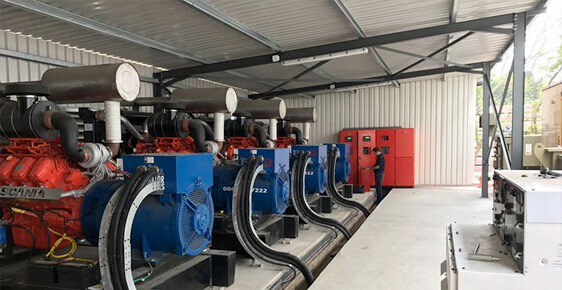 Our full turnkey power generator solution ensures our clients custom built powerful generators, transport, rigging and technical advice second to none. 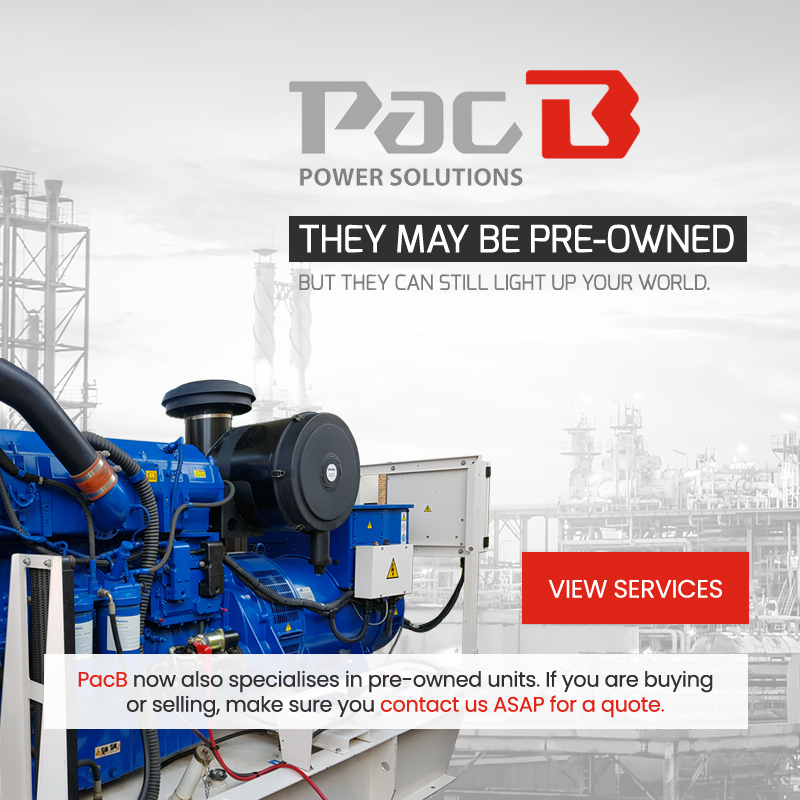 PacB Power Solutions is happy to announce that we now also buy and sell second hand generators. Should you wish to sell your generator or find out about any available second hand generators for sale, please contact us. 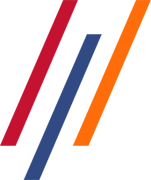 What makes PacB Power Solutions superior? PacB representatives travel abroad annually for Deepsea and Perkins training. 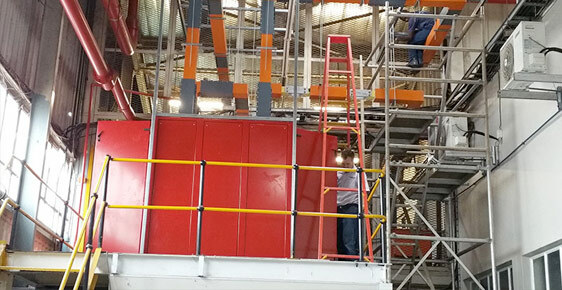 We manufacture and support absolutely everything on our set including our own PLC panels. PacB has successfully completed many large projects, both for the government and in the private sector. Our standard canopies are powder-coated which are superior quality and proven to be more durable. We also provide stainless steel exhausts and fuel gauges. Whether you are looking for an extended diesel tank, an exhaust extension or even a custom canopy colour, you have come to the right place. Our solutions are tailor-made to cater for individual requirements. Our qualified technicians are able to offer exceptional support across our entire service offering. Throughout our decade in the industry we have been blessed with a number of unique projects. We have provided sources of alternative power supply to many.